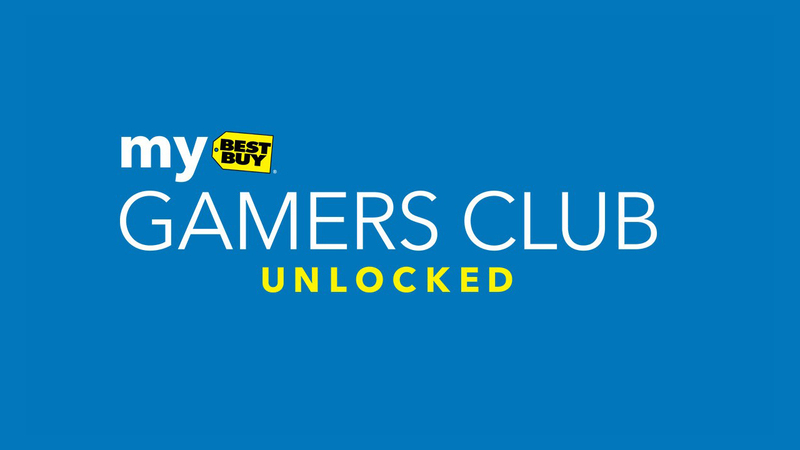 For quite some time, retail giant Best Buy has offered a yearly program called "Gamers Club Unlocked" to its customers. While there were a lot of good features about the program, the biggest incentive to sign-up was the 20% discount on new games. If you were a fan of buying physical copies and at launch, GCU was a no brainer. Rumors began circulating online yesterday that Best Buy had cancelled the program; sadly, that is true. No official statement exists to prove this, but asking at your local Best Buy can confirm as much. During an outing to catch some Charmanders in Pokemon Go today, I stopped by Best Buy and asked the clerk at their customer service desk if the rumors were true. She told me that Best Buy sent out an internal notice to employees about the service ending two days ago (May 17, 2018). No reason was given for why, though anyone signed up will be able to keep their subscription for as long as they have left. Destructoid's own CJ also confirmed the rumor at his local Best Buy. To clarify, I live on the East Coast and CJ is on the West Coast, so this doesn't seem to be a region specific thing. At the time of writing, you can still access details about the program on Best Buy's official website, but you won't be able to sign-up or renew your subscription.